Six of our junior laser sailors will set their sights for the island of Malta today in order to enjoy some warm weather sailing in this beautiful setting for the month of November. 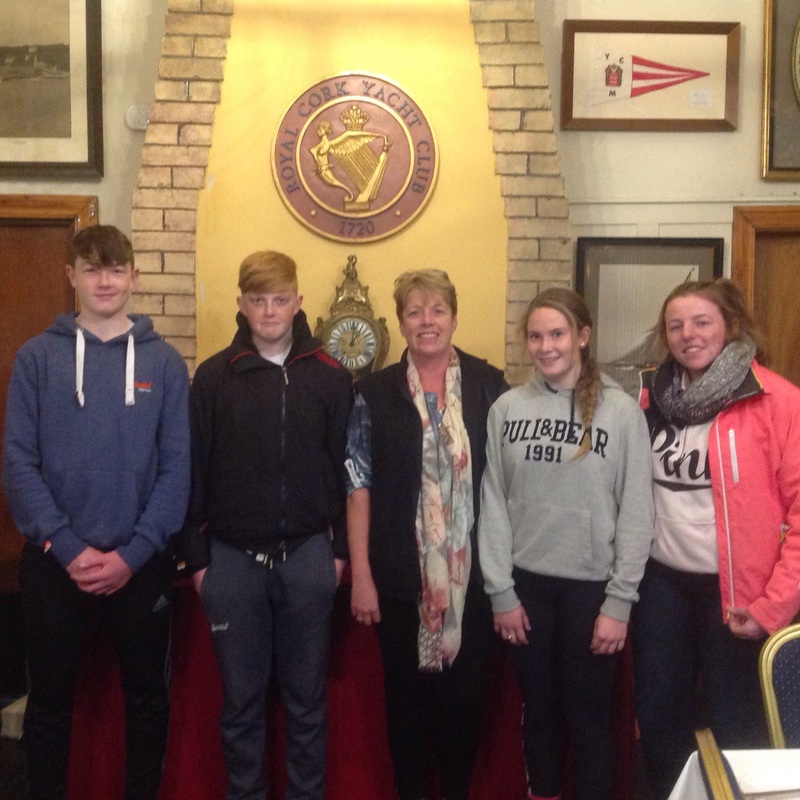 Pictured above prior to departure and in the company of Laser Class Captain Annamarie Fegan, are Luke McGrath , Cian Jones , Caoimhe Foster and Molly Murphy. Unavailable for photo shoot but also travelling will be Meave O Sullivan and Tara Coveney. All six sailors are currently transition year students in school and will no doubt benefit greatly from the experience. 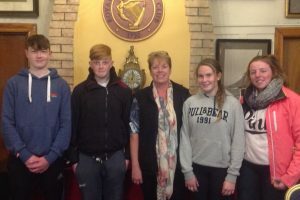 The good news is that our sailors will not be abandoned on the island by themselves as team mums Celine McGrath , Emma Coveney , Mary Jones and class captain Annamarie will travel at various stages with the group to ensure all are looked after safely. We look forward to seeing the sailors return in early December looking tanned for the Christmas holidays.